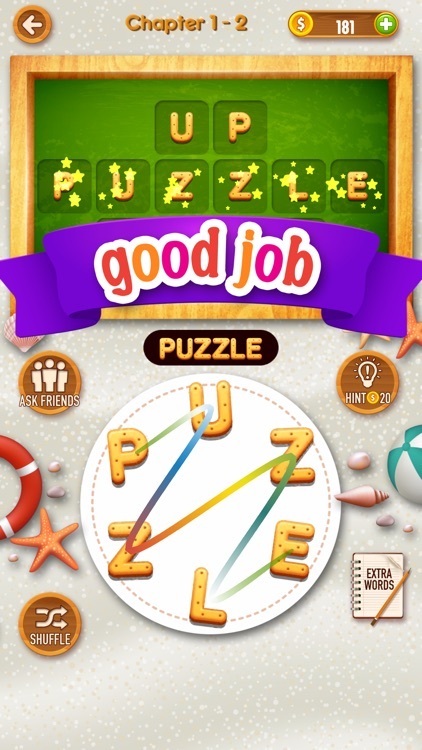 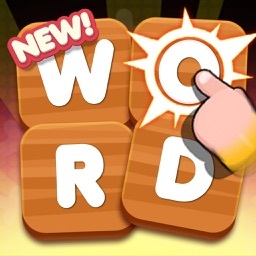 Simply swipe the letters and build words to earn coins! 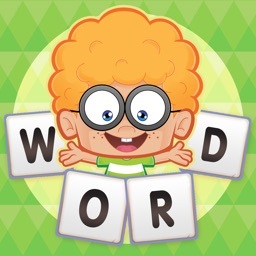 It’s time to discover all of the hidden words and enjoy the fun and excitement of building words! 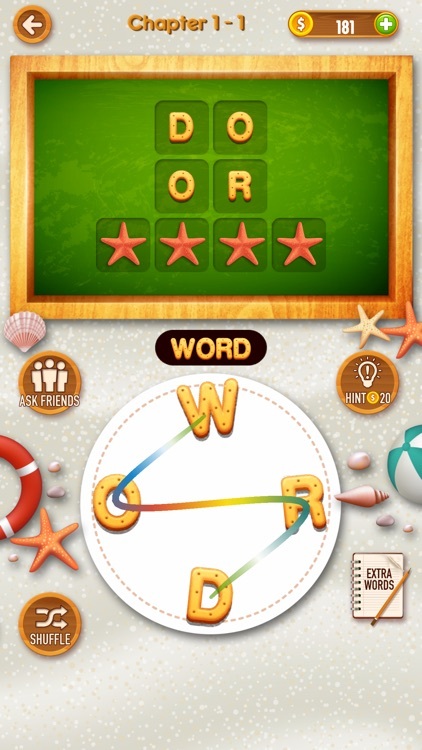 What are you waiting for, PLAY Word Summer NOW! 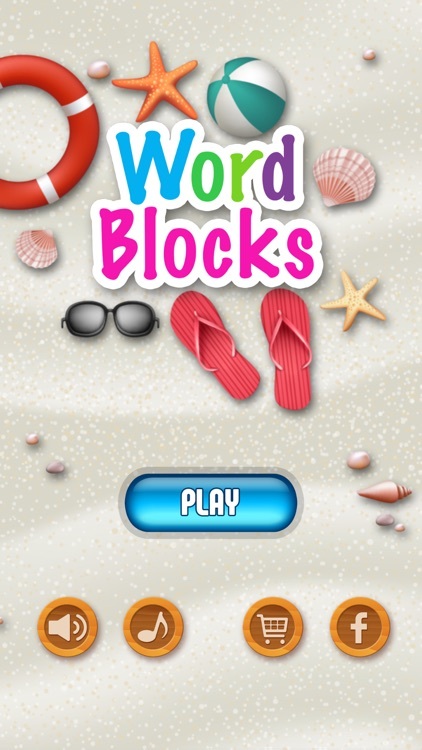 WHAT MAKES WORD SUMMER SO SPECIAL? 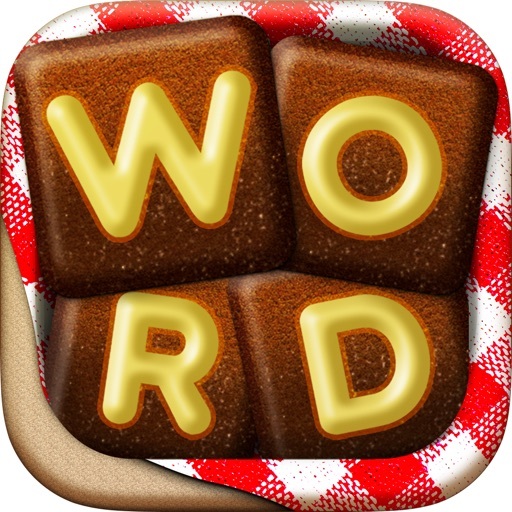 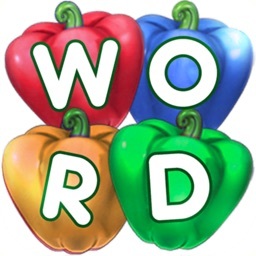 Word Summer is an app designed to train your brain and learn new words, all while having a great time. 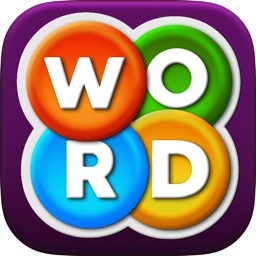 Share the fun with your family & friends and enjoy Word Summer NOW! 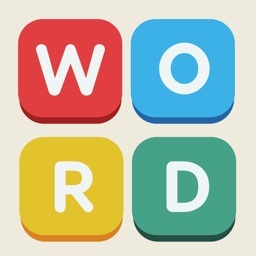 Similar Apps to Word Blocks!